Sources added that according to the data from Bengaluru centre of India Meteorological Department (IMD) schools and colleges have been shut on Thursday and Friday in Dakshina Kannada, Kodagu, Chikkamagaluru and Udupi districts, as heavy rains continued unabated, throwing normal life out of gear," a Revenue official told reporters. As per report very heavy rainfall measuring up to 19 cm was received in certain parts of Dakshina Kannada district. Accordingly, Revenue Minister RV Deshpande told reporters here that Chief Minister HD Kumaraswamy had released additional funds to compensate the rain affected people in Dakshina Kannada district. 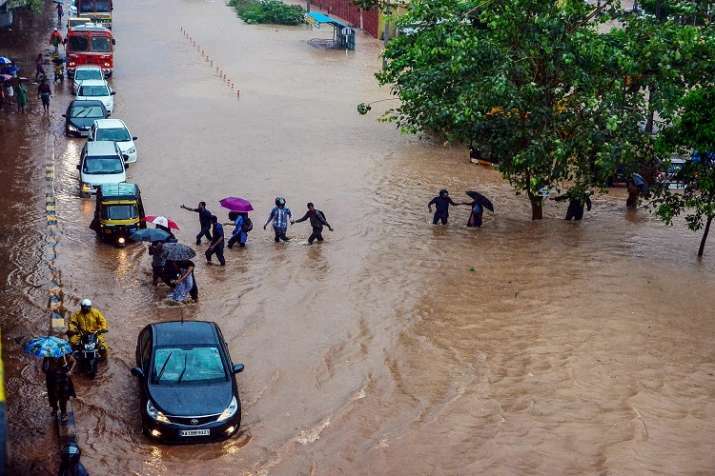 Meanwhile the incessant rains also disrupted vehicular traffic across the region, as landslides in the ghat section and state highways between Hassan and Mangaluru blocked roads with debris and fallen trees. 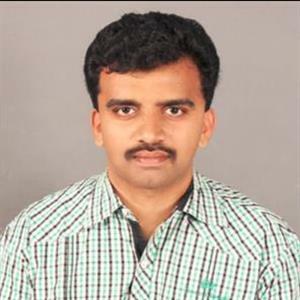 A Public Works Department official told reporters at Sakleshpur in Hassan district said "The road continues to pose danger and is out of access for vehicles to pass through the ghat section”. Moreover the Forests Department has launched an operation to clear the fallen trees across the ghat road and those precariously positioned off it. 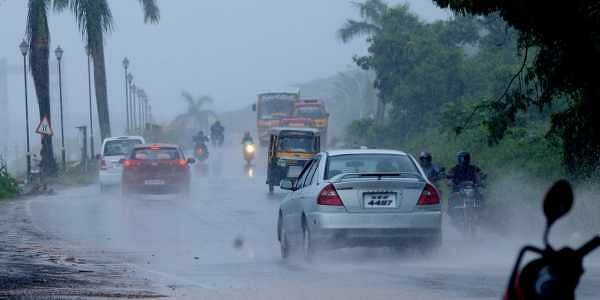 IMD added “The heavy monsoon is likely to continue over the next few days in the coastal, south and north districts”.